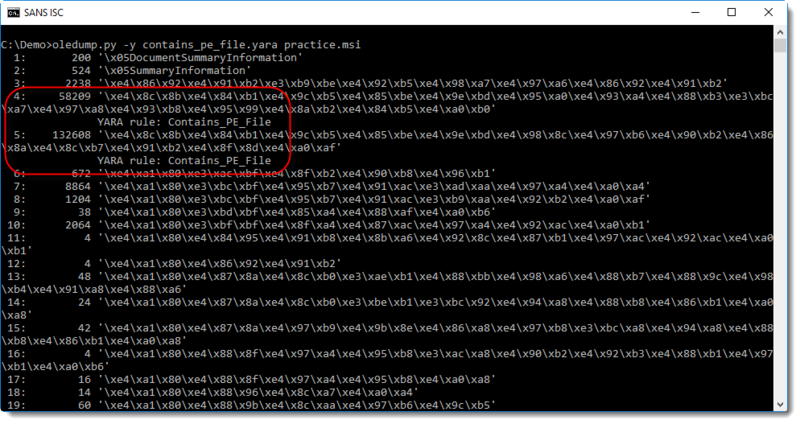 MSI file will often contain CAB files. If you prefer a GUI tool to analyze MSI files, then know that there are several MSI GUI tools for developers, like Orca. 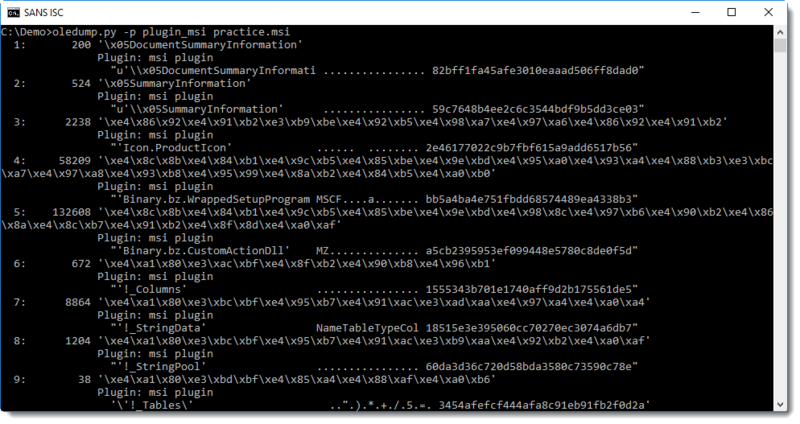 Do you have a preferred tool to analyze MSI files? Please post a comment!